If you are taking part in the Viaduct/Tunnel party today, we’ve got snacks and refreshments to keep energy flowing during the events. 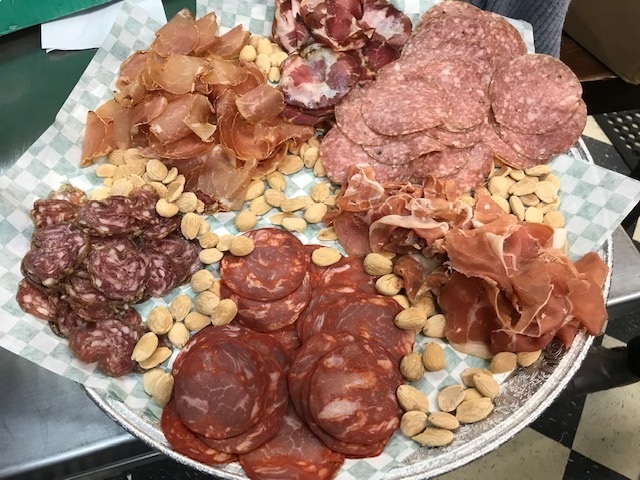 Grab a snack pack containing cheese, Spanish trail mix, and dried fruit or ask us to slice up salami or jamon to eat on the go! Mark these dates on your calendar for our next two in-store Spanish wine tastings. 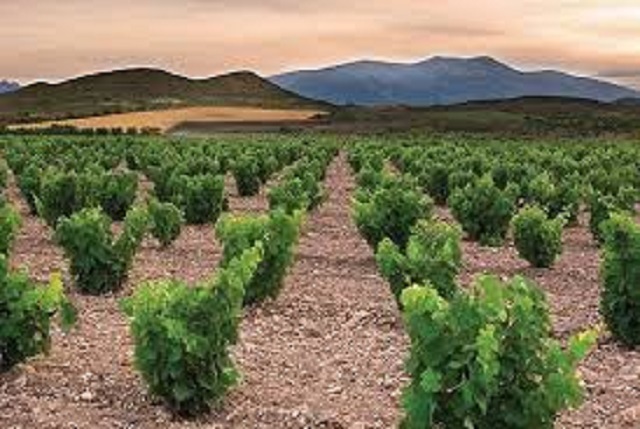 Saturday, February 9 from 2-4 PM – taste Spanish Tempranillos with Loreto Herrera, USA Export Manager, Bodegas Nexus & Frontaura. 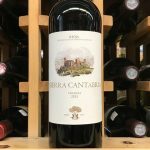 While you’re in the shop, get chocolate bars, chocolate lava cakes, bubbly, or Spanish Tempranillo to enjoy with a Valentine’s Day meal the following Thursday (February 14). 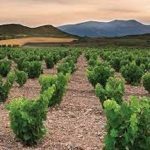 Thursday, February 21 from 2-4 PM Taste phenomenal Albariños and red Priorats with winemakers Isabel Salgado of Bodegas Fillaboa (Rias Baixas) and Albert Costa of Celler Vall LLach (Priorat). 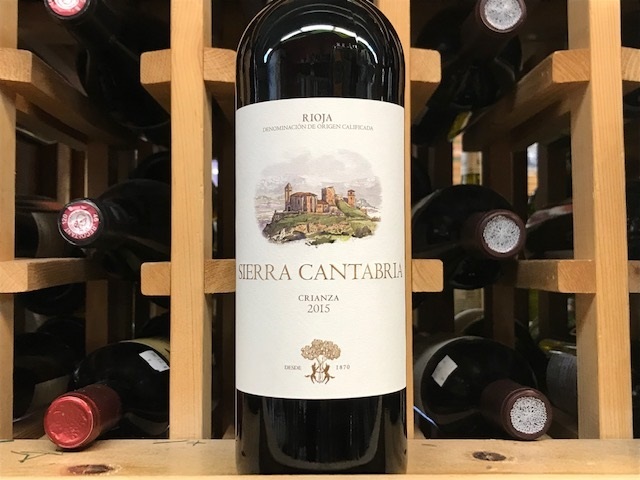 Meet these winemakers and learn about their unique viticulture while tasting their stellar wines. Fans of Albariño and Priorat wines, don’t miss this event! SALE! 50% off clay “frying pans”. 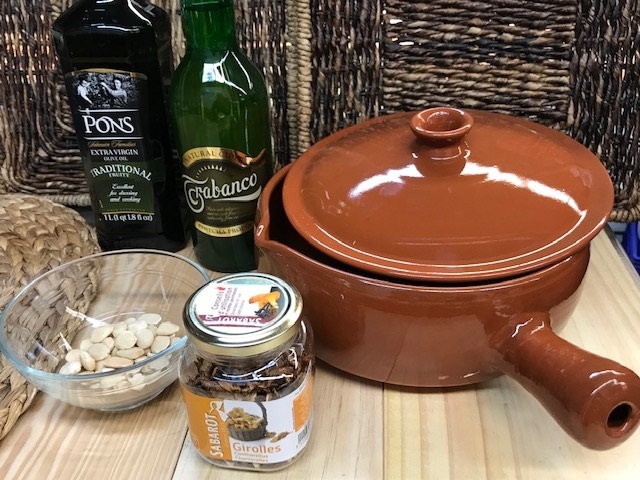 A cazuela with a lid and handle which we call a “frying pan” is incredibly easy to move around and has all of the versatility of regular clay cookware. Available in terracotta or chocolate brown. Small – 17 cm (6 1/2″ x 2 3/4″) Sale price now $14.49 in terracotta and $15.49 in chocolate brown. Large – 25 cm (9 1/2″ x 3 3/8″) Sale price now $20.49 in terracotta and $29.00 in chocolate brown. 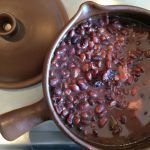 This gorgeous lidded cookware can be used on the top of the stove or in the oven to bake fish, simmer bean dishes, heat tortillas or roast Cornish game hens. They are microwave and dishwasher safe, with a pour spout on one side so pan juices or sauces can be easily served. Great Valentine’s Day gift – enjoy the results over and over! See recipe below for Chicken en Sidra made in a “frying pan”. NEW! 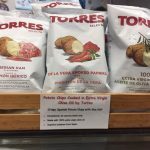 Torres Hot Smoked Paprika Potato Chips. 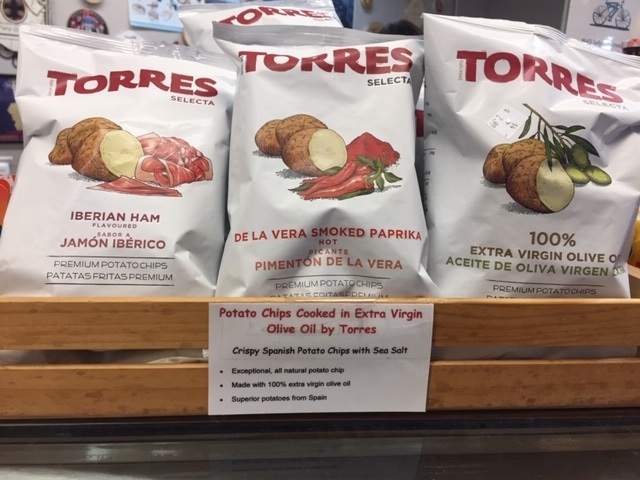 What a fabulous flavor combination this is – potato chips seasoned with Pimentón de la Vera picante (hot smoked paprika) and salt. Despite the “hot” description, they are not palate burning, but just pleasantly warm on the palate. Sensational. McVities Original Digestives are a classic biscuit, slightly sweet and a tasty accompaniment to coffee or tea. We’re sold out of Maria cookies at the moment and McVities digestives are the best alternative! Also available in dark chocolate. 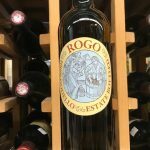 Rogo Godello 2016, Valdeorras ($15.99) 100% Godello, a white grape native to Galicia in Northwestern Spain. 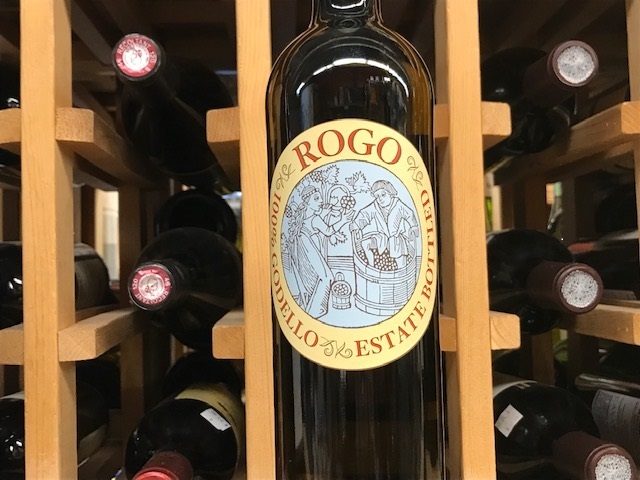 Rogo Godello is bright and juicy with hints of stone fruit and citrus. Produced from vines grown in slate soil and aged on lees to gain richness, this is a weighty, fresh and intensely mineral white wine. Stellar with shellfish. Cover the bottom of a large cazuela (25 cm) with olive oil and brown the chicken. Remove any excess fat which has accumulated in the cazuela. Add the onions and reduce the heat, slowly cooking them down to a sofrito (almost a paste). Be patient. Add the mushrooms and cook, adding olive oil if necessary and increasing the heat. 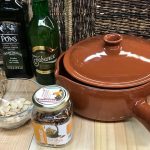 When mushrooms are cooked, stir in the picada and return the chicken to the cazuela, adding sidra to cover (in our cazuela, this takes the entire bottle). Cover and simmer on low heat for 45 minutes, until the chicken is done. Both Picada and Romesco use a combination of stale bread and powdered nuts to make a thick paste. 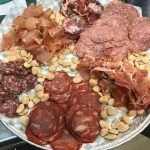 Picada is typically used to thicken a sauce or stew. 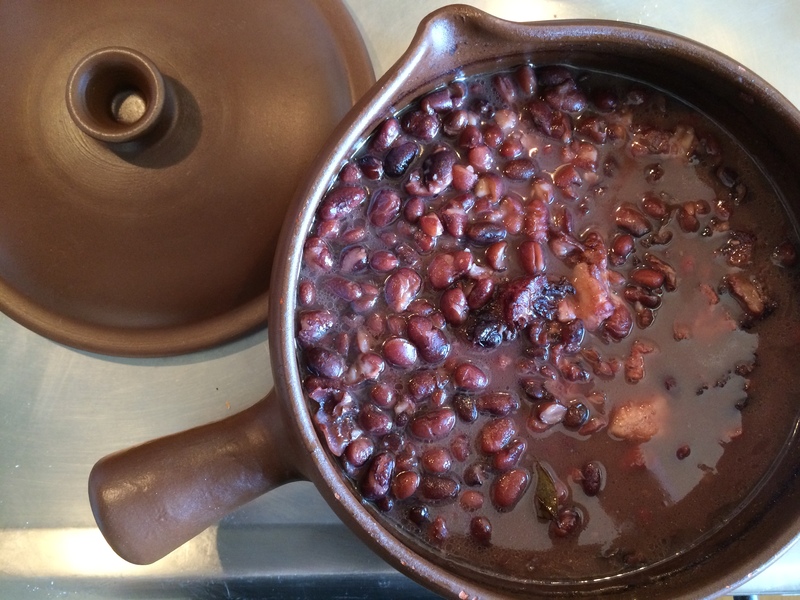 It is usually added at the end, shortly before the dish is served. Brown the nuts in olive oil. Remove and let cool. Add bread to oil and brown. Put the nuts and salt in a mortar and crush with a pestle or use a food processor and pulse to chop nuts. If using an electrical appliance, be careful not to turn them into nut butter. Add garlic and parsley. Blend until mixed. Add bread cubes and pulse until texture of bread crumbs. Correction to last week’s post. Mahon is not an island; it is the capital city of the island of Menorca and is the origin of Mahon La Payesa cow cheese.